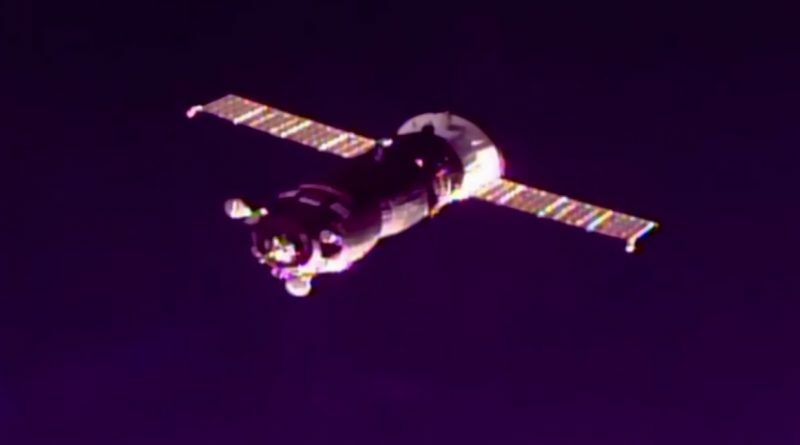 Russia’s Soyuz MS-08 spacecraft pulled into a docking port on the International Space Station on Friday after two-day journey from a remote launch pad in Kazakhstan to the orbital home and workplace for the three experienced space fliers spending the spring and summer months off the planet. 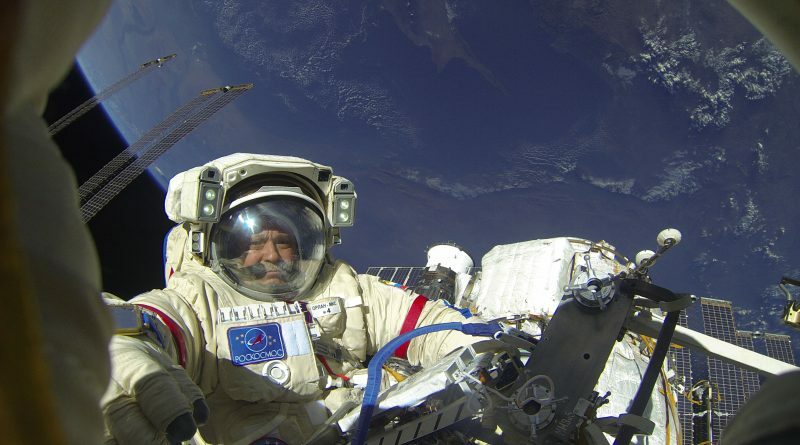 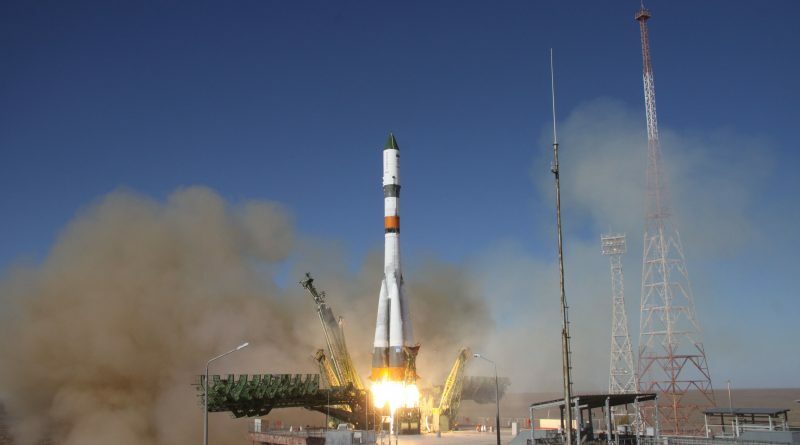 A veteran Russian Cosmonaut and two NASA Astronauts with prior Space Shuttle experience blasted off from Kazakhstan’s Baikonur Cosmodrome Wednesday night on a planned 160-day space flight to the International Space Station. 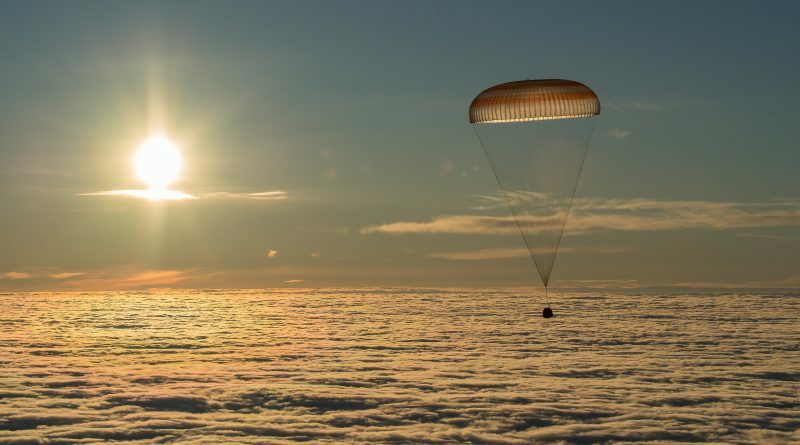 A veteran Cosmonaut and two NASA Astronauts parachuted into the sunrise on Wednesday aboard their Soyuz MS-06 spacecraft after a half-year mission to the International Space Station, touching down on the snow-covered steppe of Kazakhstan after circling the Earth 2,688 times and covering 114.5 million Kilometers. 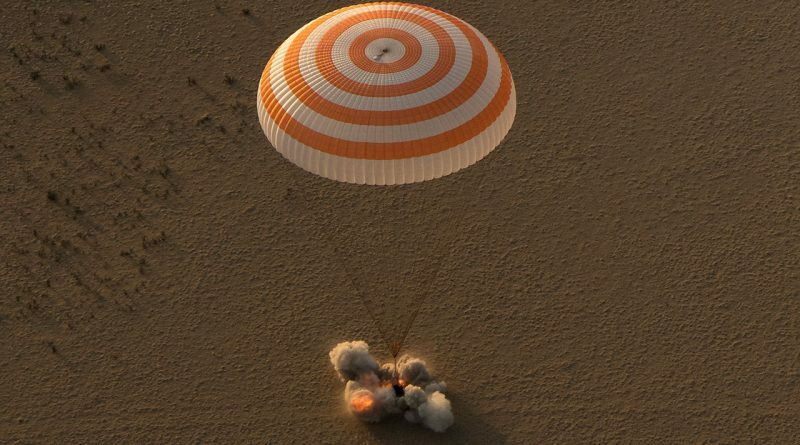 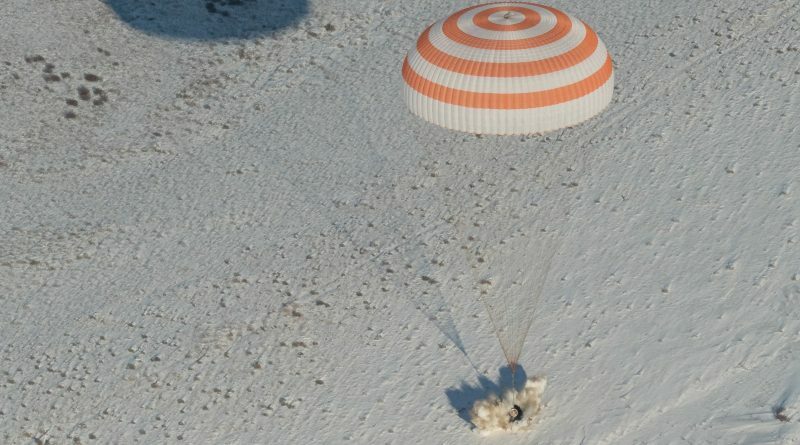 A Russian Soyuz capsule carrying a three-man crew from Russia, the U.S. and Italy touched down on the frozen steppe of Kazakhstan on Thursday after 2,224 orbits of Earth. 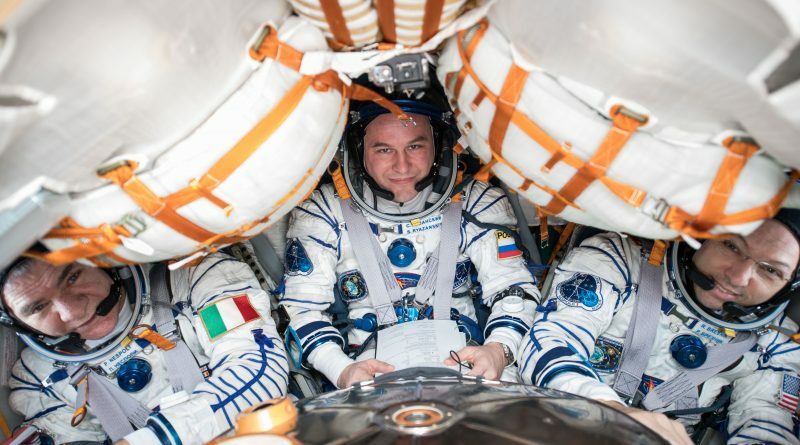 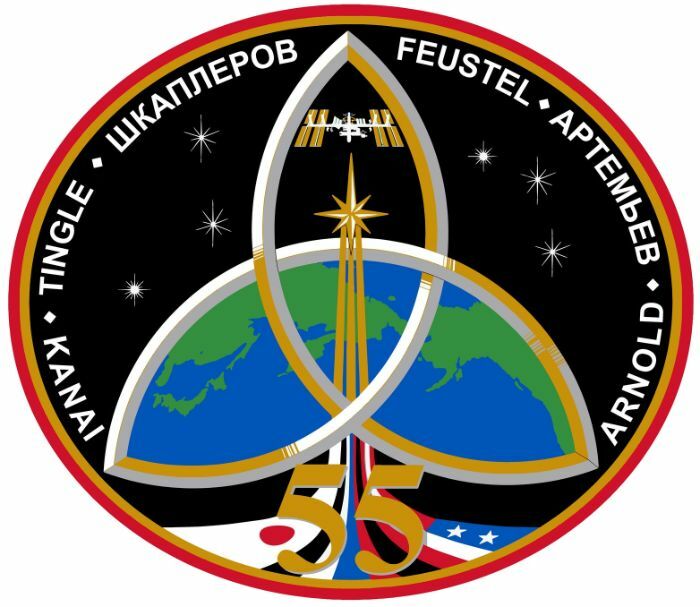 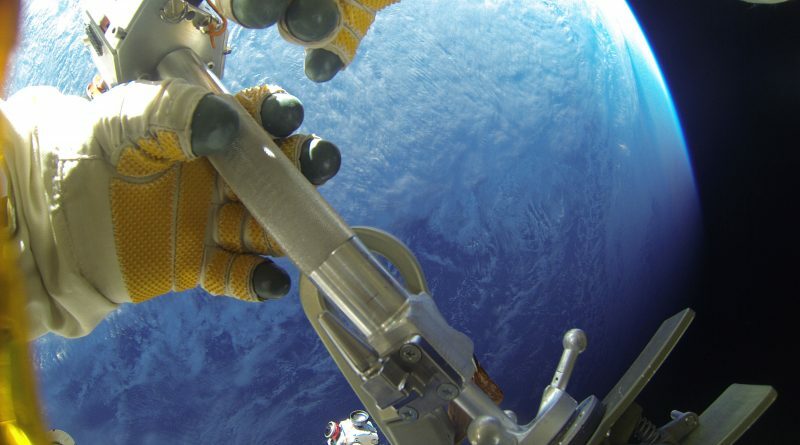 Three International Space Station crew members from Russia, Italy and the U.S. are on the verge of closing out a four-and-a-half month space flight, set for a parachute-and-rocket assisted touchdown in the Kazakh steppe on Thursday aboard their Soyuz MS-05 spacecraft. 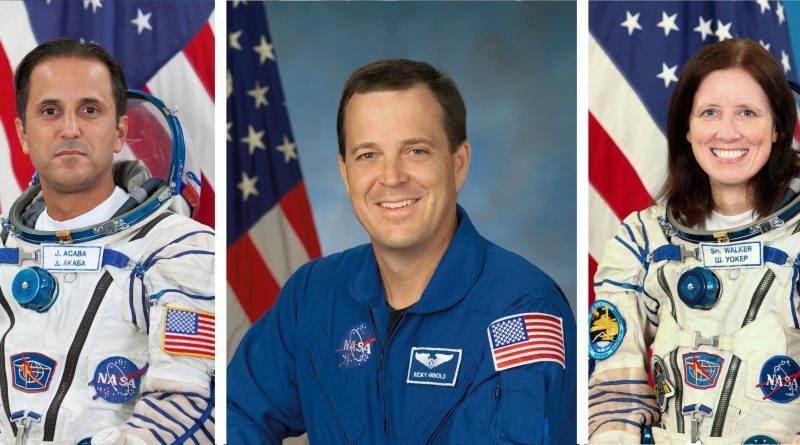 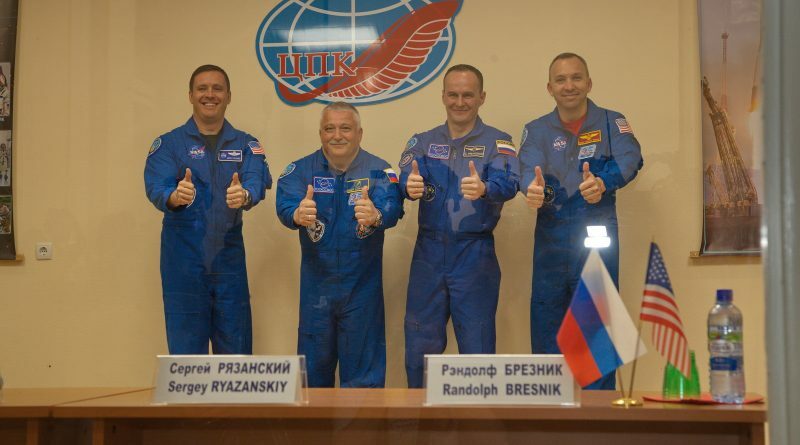 Two NASA Astronauts and an experienced Cosmonaut are on the eve of their launch to the International Space Station on a five-and-a-half-month mission as part of Expedition 53/54. 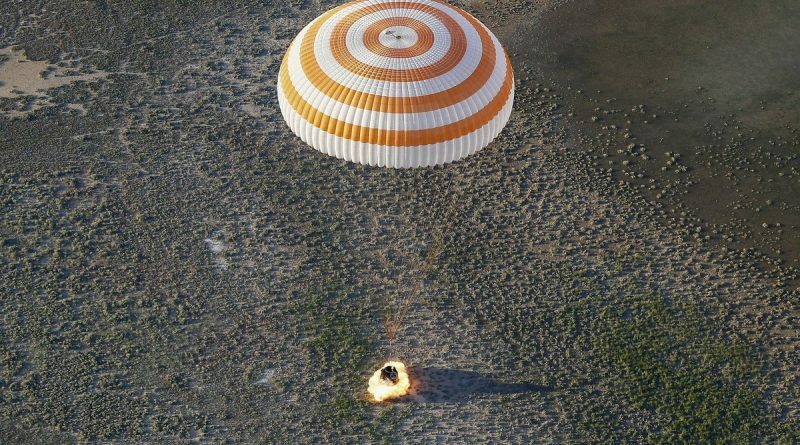 It was a warm summertime evening in the Kazakh steppe on Friday when a Soyuz Capsule carrying two ISS crew members from France and Russia parachuted to a safe landing one hour before sunset, closing out a half-year space mission that circled the Earth 3,136 times and covered over 130 million Kilometers. 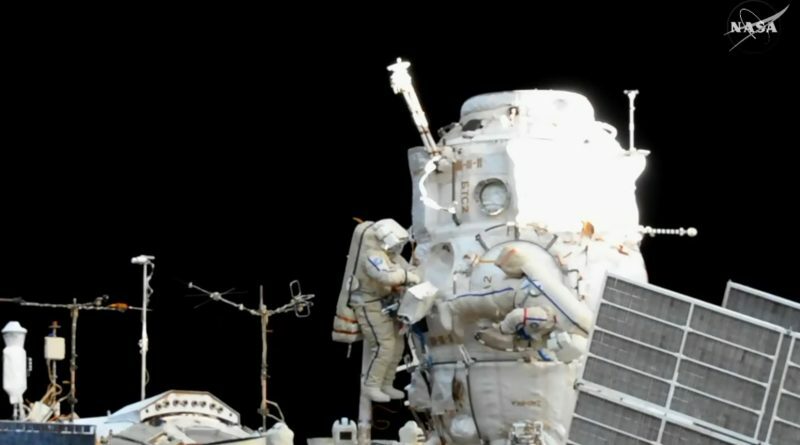 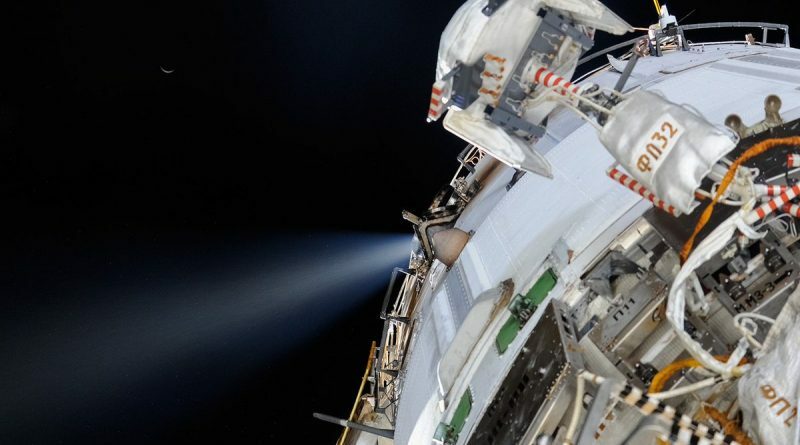 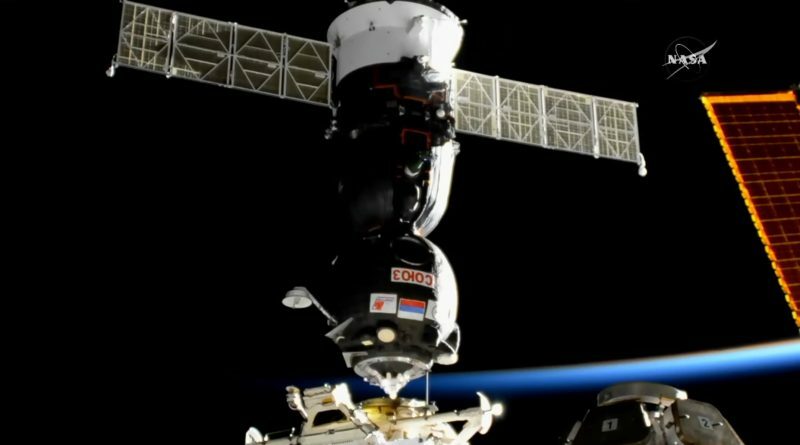 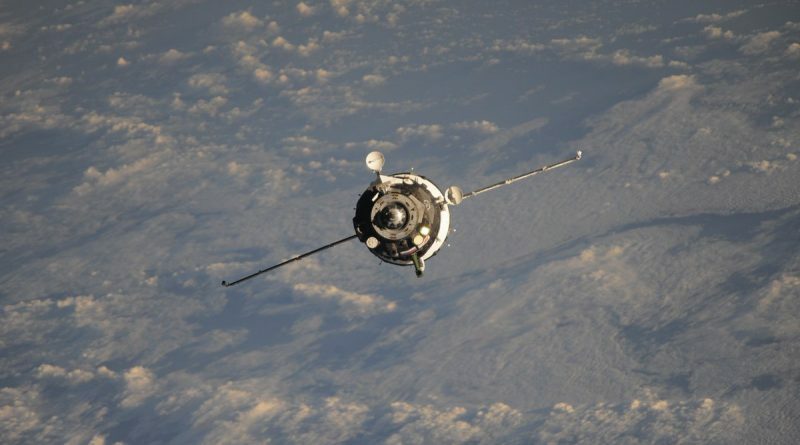 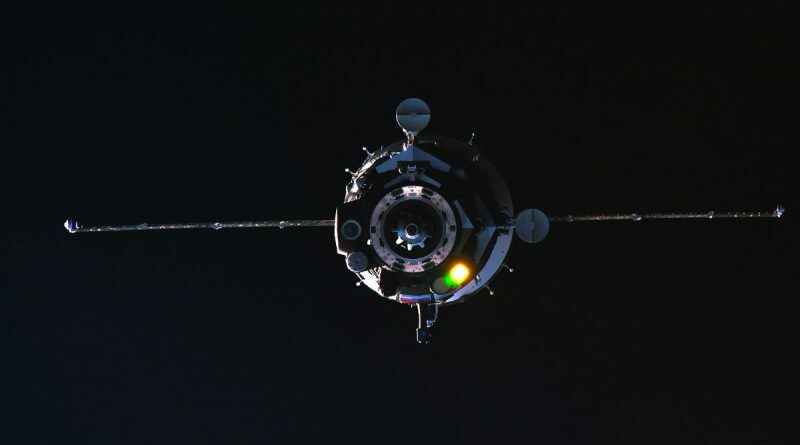 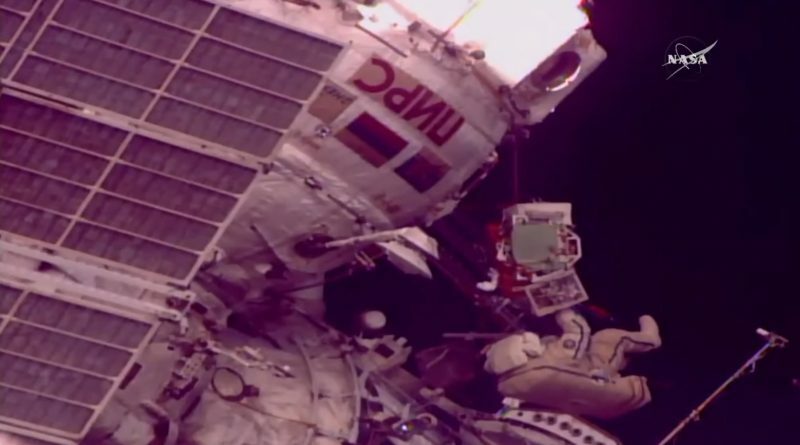 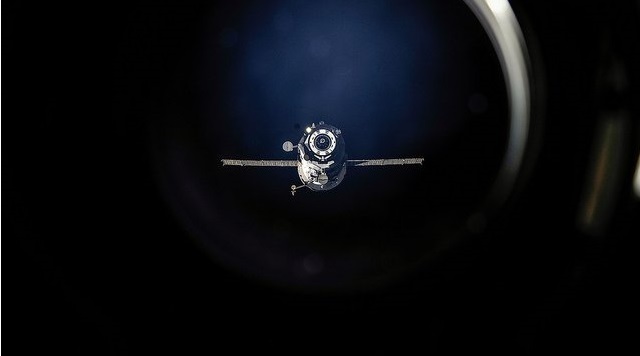 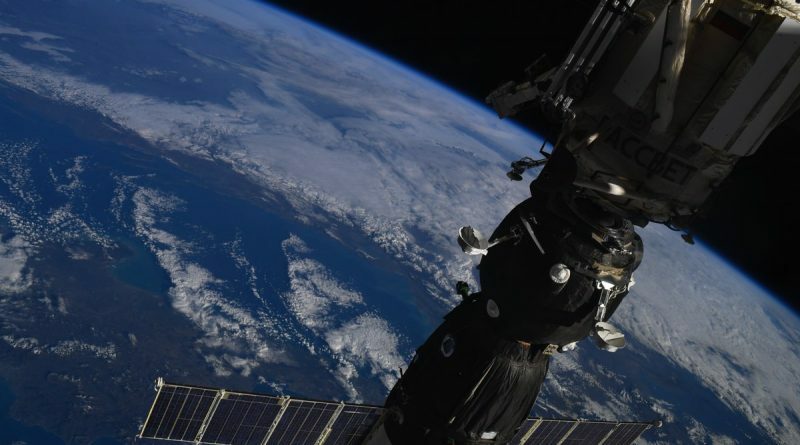 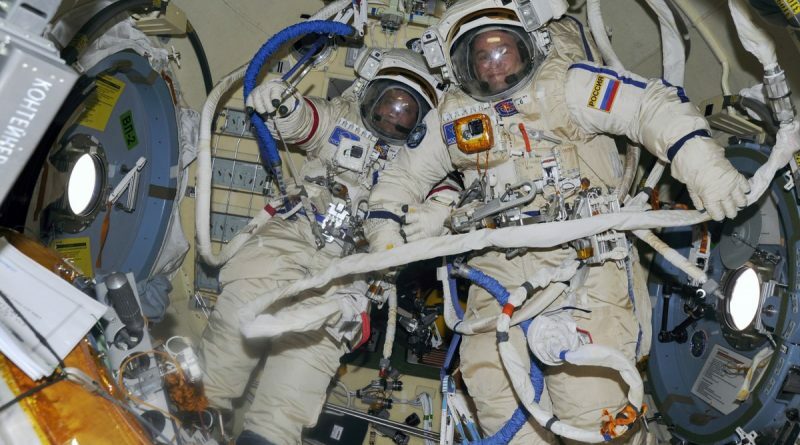 The International Space Station completed a scheduled reboost maneuver on Wednesday, May 18, 2016 to adjust its orbit to set up the proper ground track for the landing of Soyuz MS-03 with a French-Russian crew duo on June 2. 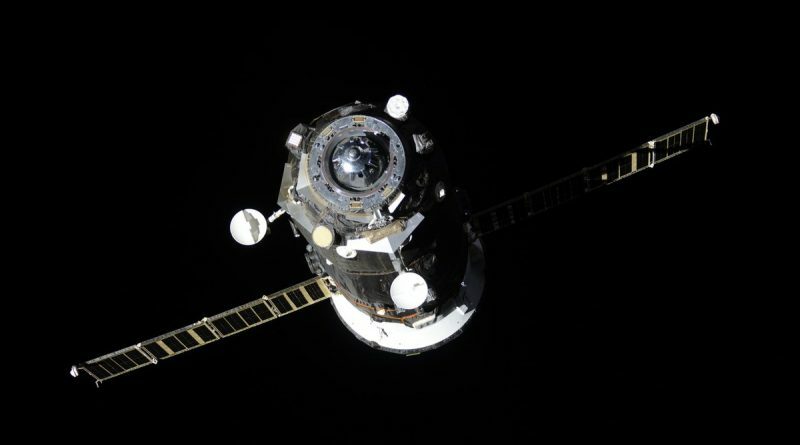 Russia’s Soyuz MS-04 spacecraft, carrying a reduced crew of two, chased down the International Space Station for a speedy rendezvous on Thursday, bringing its veteran commander Fyodor Yurchikhin and NASA Astronaut Jack Fischer to their orbital destination just six hours after blasting off from Kazakhstan. 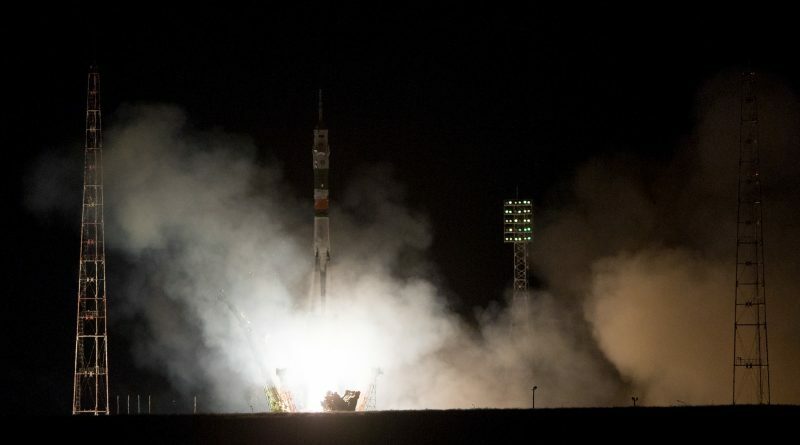 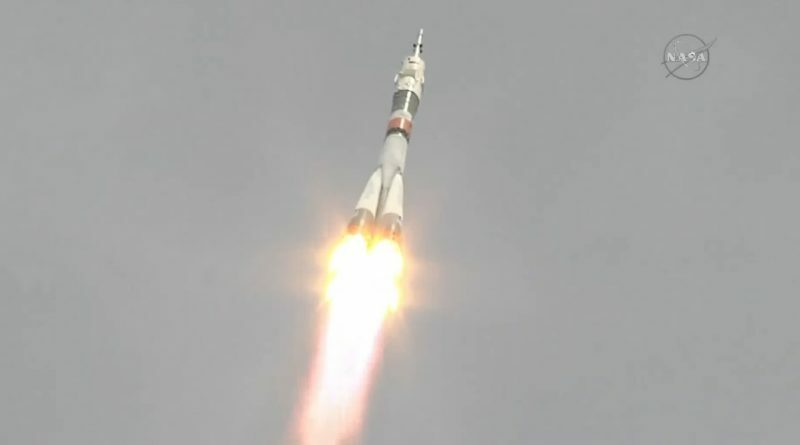 Russia’s Soyuz rocket successfully lifted a two-man crew from Russia and the U.S. into orbit and on the fast lane to the International Space Station on Thursday, blasting off from the world’s oldest spaceport in Kazakhstan. 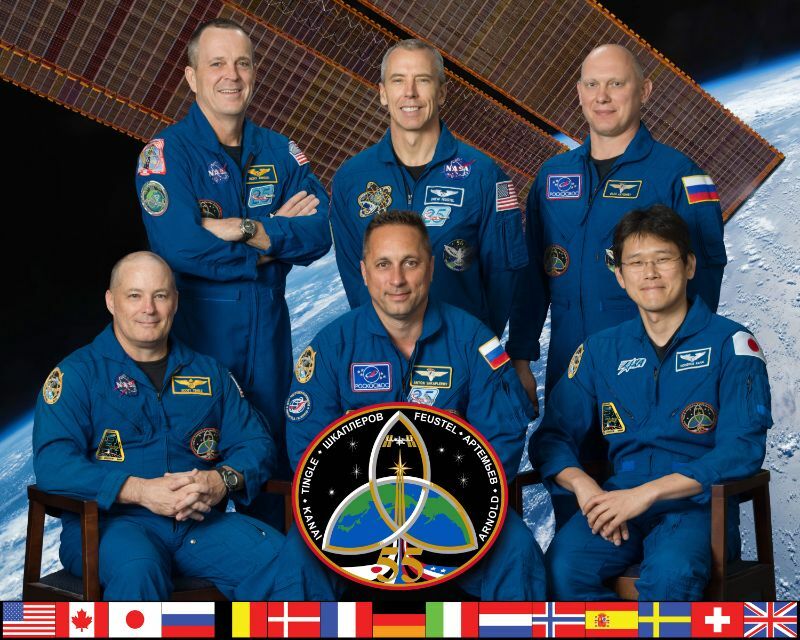 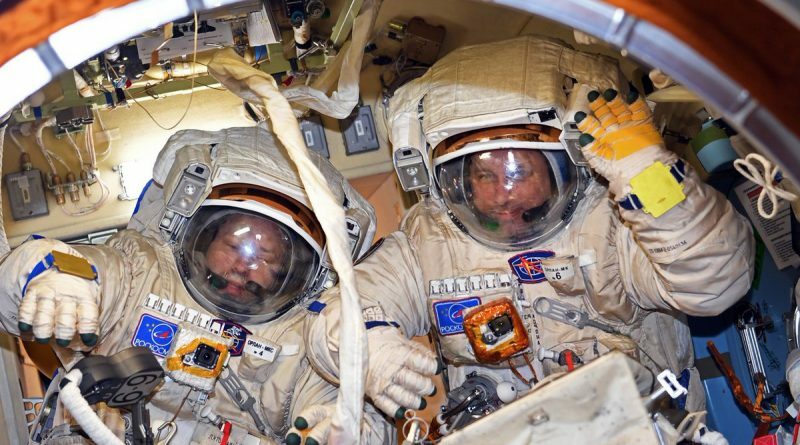 Two crewmen from the U.S. and Russia are on the eve of their liftoff on a 136-day mission off the planet, supporting world-class science aboard the International Space Station. 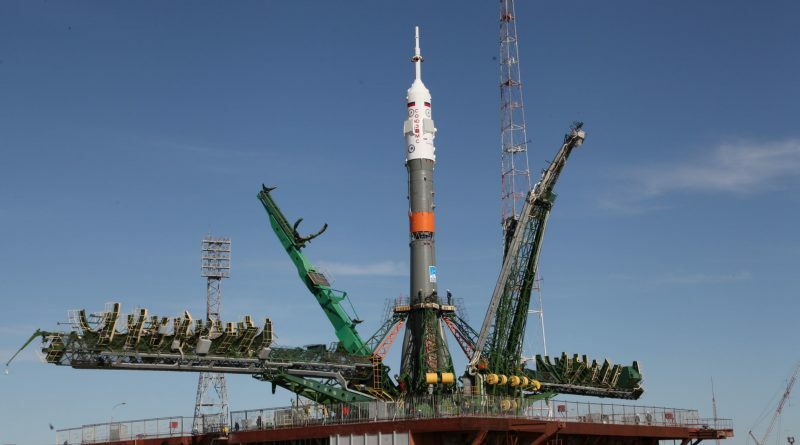 Russia’s Soyuz rocket emerged from its assembly facility on Monday and rolled to the historic Site 1/5 launch complex at the Baikonur Cosmodrome from where it will blast off later this week with a two-man crew headed to the International Space Station. 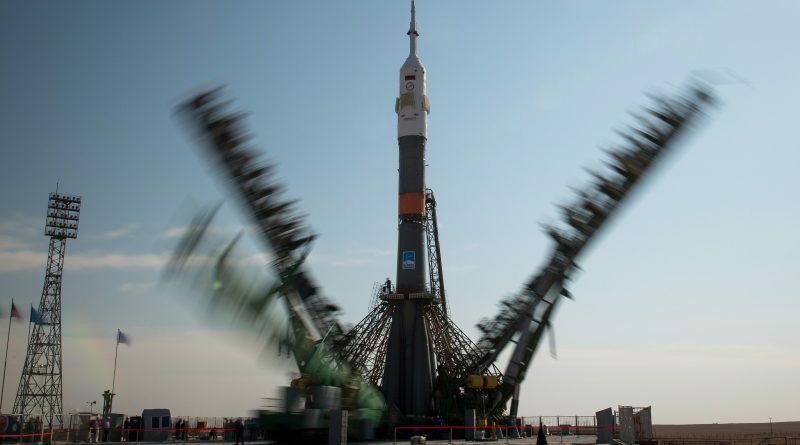 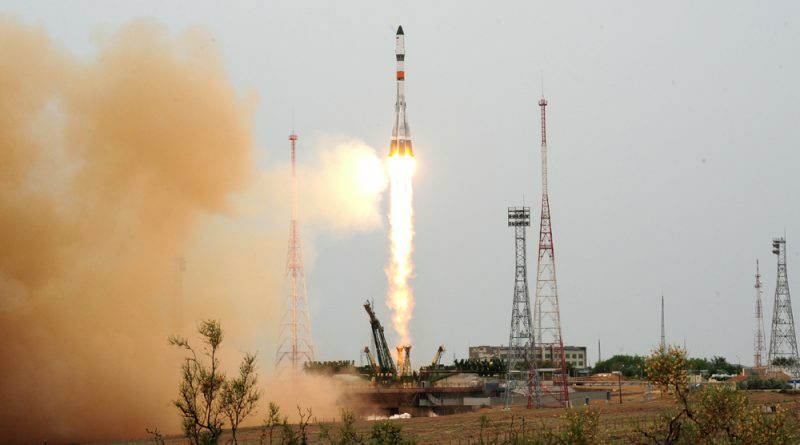 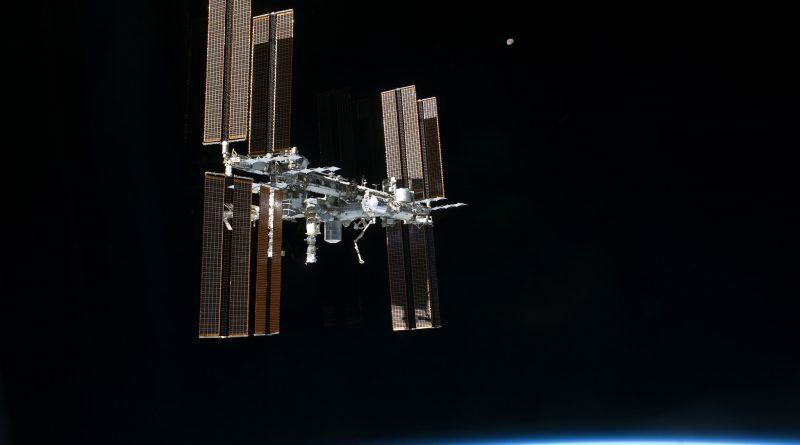 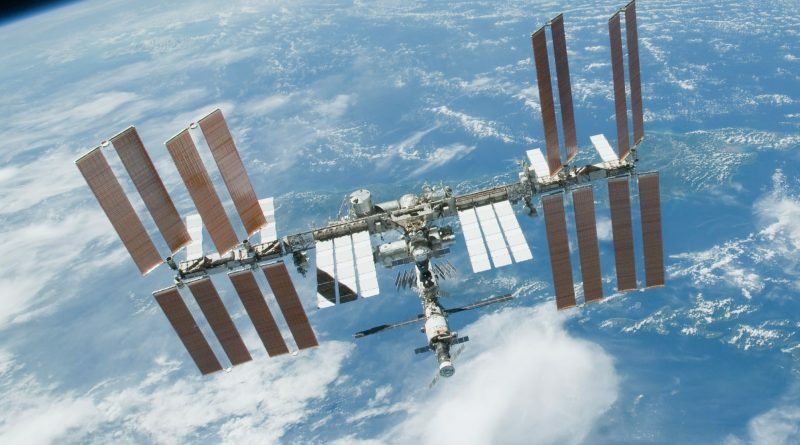 The International Space Station adjusted its orbit on Monday to set up the precise orbital geometry for the homecoming of three resident crew members on April 10 and the launch of a two-man Soyuz crew on the 20th for a fast-track rendezvous with the orbiting outpost.